Our first thought was: not another vacuum. 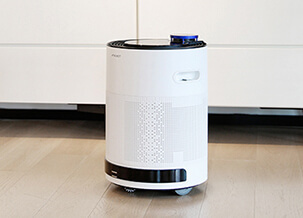 But then we read further and discovered that the Ecovacs Atmobot is also an air filter that can autonomously move from room to room, measuring air quality and filtering as it sees fit. This is the first time we’ve heard about a vacuum that not only cleans the floor but also the air. With more people in the Greater Toronto Area choosing to live in a small condo, making the most of your square footage is essential. Many new condos have fitness centres, but what if your building doesn’t have one or you’re not comfortable in a gym environment? That’s where the JAXJOX Kettlebell comes in. You can digitally change the weight from 12 to 42 pounds, and there are motion sensors that track your sets, reps, weight and time. The corresponding app measures results, and you can access training videos, and integrate with your fitbit data. This is a game changer. 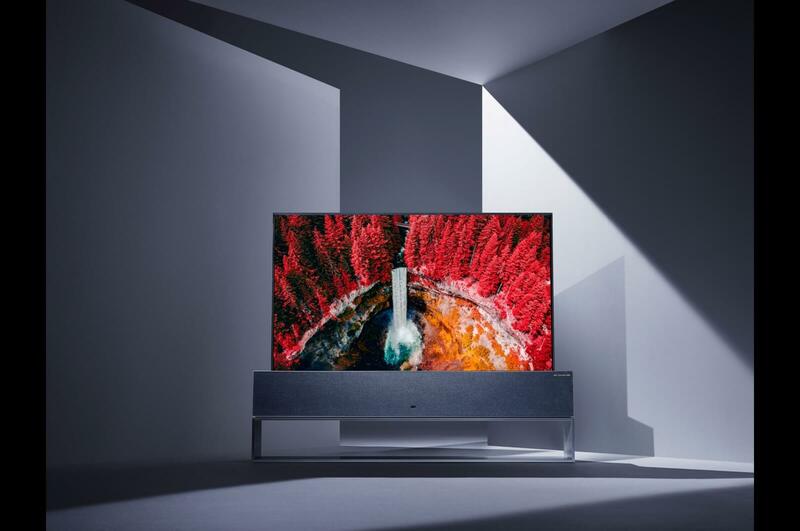 Some people want a TV but don’t like it aesthetically when it’s turned off. It’s a giant black box and considered an eyesore by many. 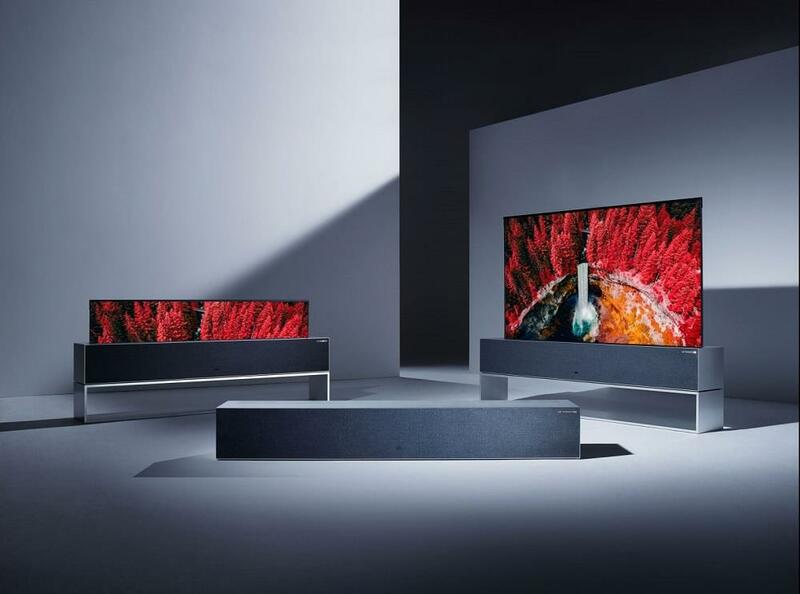 LG’s new rollable TV addresses this. The flexible display is connected to a mechanism that allows you to raise or lower the screen on demand. Remember when you were in school and the projector screen was rolled up above the chalkboard? It’s like that, but way cooler, and probably way more expensive. If you live in a small condo (and even if you don’t), you may struggle with a lack of counter space. And if you want to use Google Assistant for recipes, then you risk damaging your phone or other smart device. 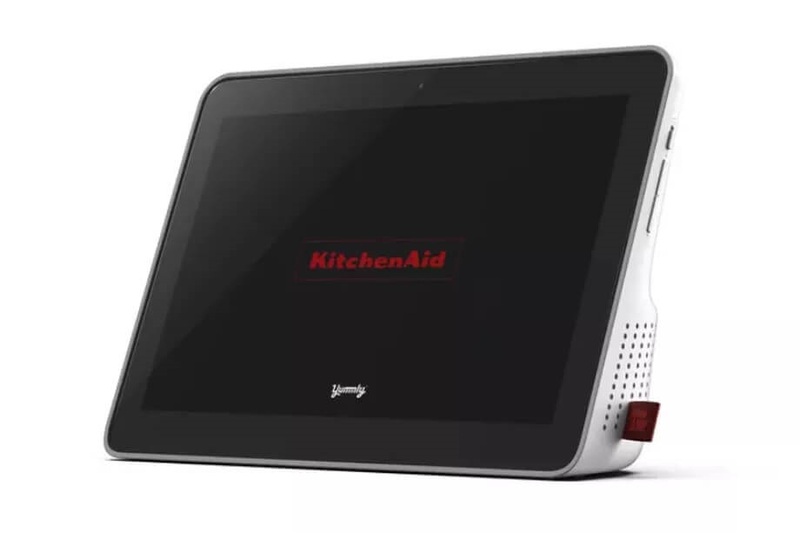 This is where the KitchenAid Smart Display comes in. It’s a 10” display with water and dust resistance, and it’s powered by Google Assistant. You can accidentally salt it or spill egg goop on it, and you’re still good to go. This one’s for the audiophile’s who don’t want to deal with wires. 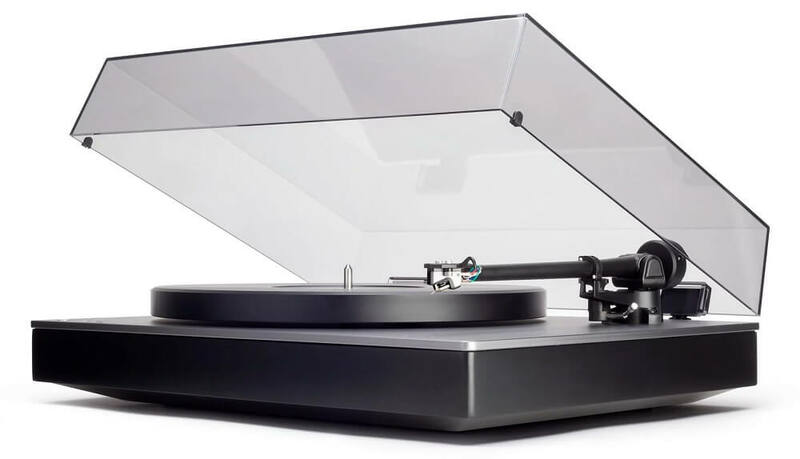 This turntable digitizes your audio as it’s playing and streams it over Bluetooth to whatever speaker device you’re using. There are certain specs that your listening device should have in order to get the best quality (must support aptX HD), but it will work with any Bluetooth device. With these products hitting the market in the near future, you’ll soon be cleaning, working out, watching TV, cooking, and listening to music differently in your home.